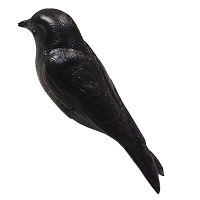 Attract Purple Martins! 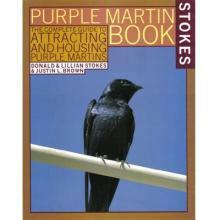 This is the best and most complete guide to attracting and housing Purple Martins. 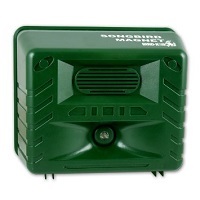 Contains all the information you need to successfully attract and maintain a colony of Purple Martins in your yard. Filled with more than 100 stunning full-color photos. 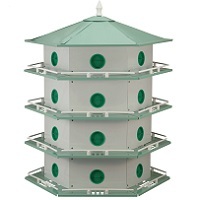 *How to select and put up a Purple Martin house, with information on aluminum houses and gourds. *When you can expect Purple Martins to arrive in your region, including a range map showing the arrival dates of Purple Martins in your area. *How to monitor houses and control predators. *The complete life history and behavior of Purple Martins including: courtship, nest building, egg laying, and photos of nestling development. *Special tips, problem solving help, and section on Purple Martin resources.